Now’s the time to plan a quick getaway and Create Joy for your summer. 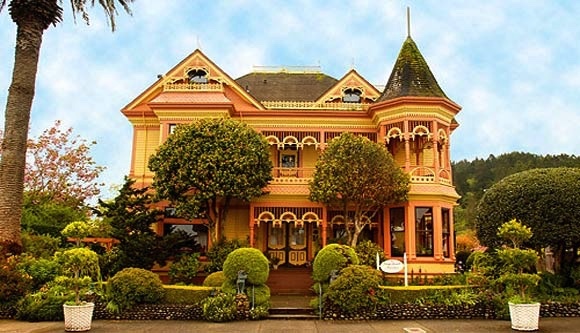 It’s really easy and quick to find a great little bed and breakfast not too far away. It’ll be the highlight of your summer! It will give you Joy! It will be 1/2 price!The www.iloveinns.com site will find you a luxury experience for half the price and usually within easy driving distance. (To find inns in the Buy-One-Night-Get-the-Second-Night Free program click on the yellow starburst on the home page.) And our inns are Liscensed and Inspected. With Inns in the West, Northeast, Midwest and South! Stretch your dollar with fabulous specials on the iloveinns website and with the incredible Buy-One-Night-Get-the-Second-Night Free program. You can even stay in mansions and manors at 1/2 price. To help you celebrate with happy days you will remember for decades to come, we have a gift for you – a $5 off coupon. 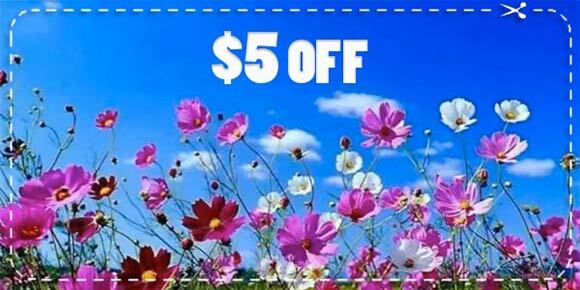 The $5 coupon is off the price of a free night voucher. (Your voucher for a Buy-One-Night-Get-the-Second-Night free will cost you $15 Instead of $20 when you use the coupon above. Just USE CODE “SUMMER” (expires 8-15-16) when clicking below. And if you purchase 2 it will be $30 (instead of $40.) Each voucher on average saves you $150. Or call our office in Dana Point, Calif at 949-481-7276.